Experience – Since 2013, Picture Perfect Handyman has been offering reputable remodeling services at affordable prices. They have performed kitchen, bathroom, and room addition remodeling services that involve structural repair, cosmetic work and window and door replacement. Picture Perfect Handyman can do complete tear outs for full restoration, as well as simple remodel jobs. With any big investment, you can rest assured that Picture Perfect Handyman will complete your remodeling job properly, and make your dream come true. Picture Perfect Handyman offers reliable remodeling services to their customers, and strives to exceed your expectations within your budget. Affordably Priced – Picture Perfect Handyman understands that many traditional remodeling companies are overpriced, and not affordable for the typical household budget. 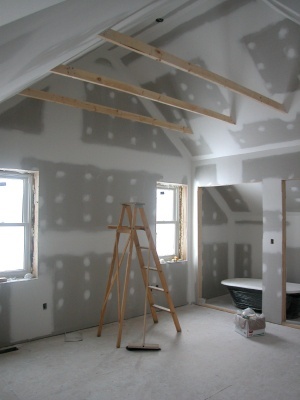 Alternatively, Picture Perfect Handyman offers remodeling solutions to meet every budget. Call Picture Perfect Handyman at (661) 457-5991 to speak with a company representative about your remodeling project. Commitment – Picture Perfect Handyman is known for their reputable, stable remodeling services. They offer valuable follow-up and follow-through to ensure the job is done properly, and on time. They provide a written guarantee, assuring you their work meets the standards you expect. Call (661) 457-5991 today, to learn exactly how affordable your remodeling project is.